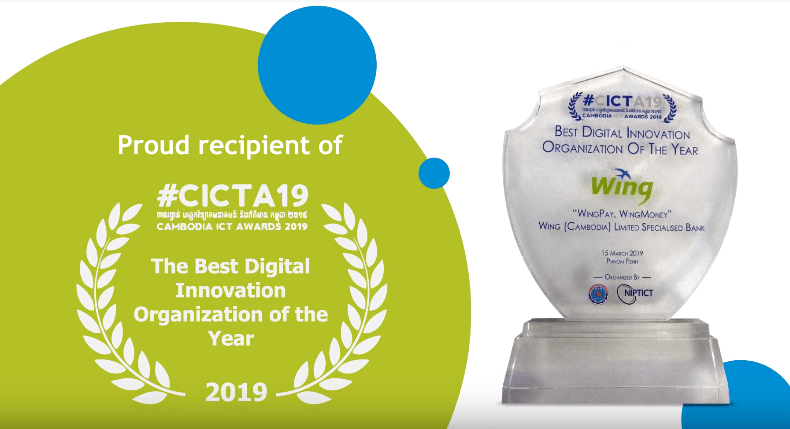 Phnom Penh – March 16, 2019: Wing (Cambodia) Limited Specialised Bank was awarded “Best Digital Innovation Organisation of The Year” during the “Cambodian ICT Awards 2019” held at Raffles Hotel Le Royal on March 15, 2019. The award provision comes together as the leading mobile banking service provider, Wing, is showcasing its creative and innovative digital products and services at the biggest technology expo in Cambodia, “Digital Cambodia” held at the Diamond Island on March 15-17, 2019. 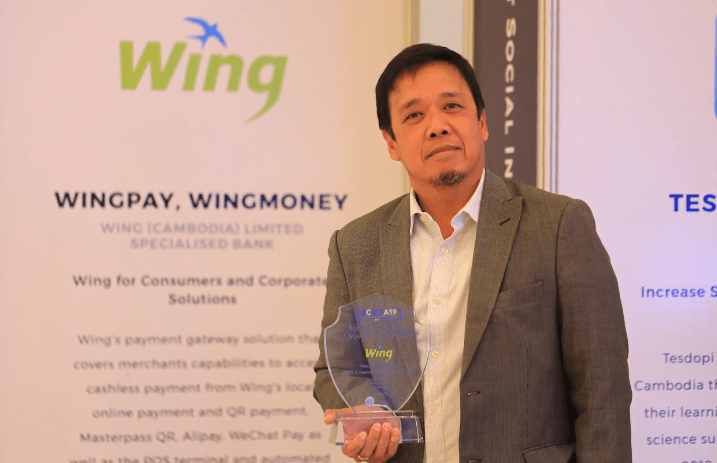 Having received the award, Wing Chief Executive Officer, Mr. Jojo Malolos said Wing is very proud to be serving Cambodian within the past 10 years by providing a unique, yet simple financial technology, opening up the new world of mobile banking to either unbanked and under-banked population in Cambodia. 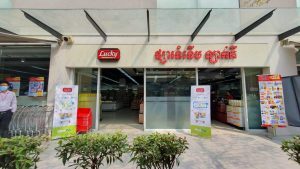 “This award is definitely one of many evidences showing that Wing is the company who keeps bringing the latest digital tech innovation for Cambodia, opening many possibilities for Cambodian population to grow, whether in their business or their daily lives,” said Mr. Malolos, adding that Cambodians will have an opportunity to experience how Wing’s products and services can help improve their daily lives by visiting Wing booth at the “Digital Cambodia” event. 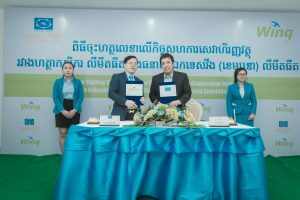 Wing’s presence at the Digital Cambodia aims at bringing people closer to the latest technology, especially financial technology, since the bank believes that Cambodian people shall be ready for the digital economy in which the government is aiming to achieve it by the year 2023. 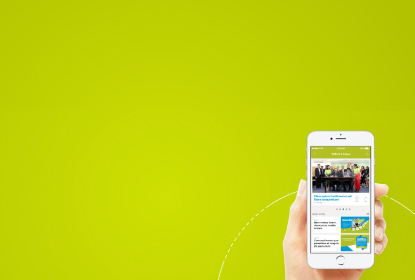 Participants or private companies can seek many advises related to Wing’s products and services, especially how the bank can help set up their business payment in a very fast, secure, and convenient way. 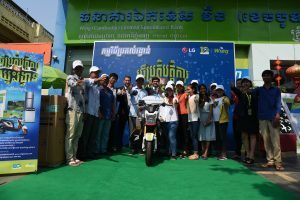 The Cambodia ICT Awards, held by National Institute of Posts, Telecommunications, and ICT (NIPTICT) since 2015, is the largest National ICT Competition in the Kingdom of Cambodia aiming to showcase the achievements, and success stories of innovation in Information and Communication Technology (ICT) in the Kingdom of Cambodia.